DEAR MAYO CLINIC: My fingernails are thin, and they tear and split easily. Is there anything I can do to make them stronger? ANSWER: Weak fingernails often can be strengthened with some basic self-care steps. If you try those techniques and you don’t see any improvement after about a month, though, consider talking to your doctor or seeing a dermatologist. Your nails are part of your skin. 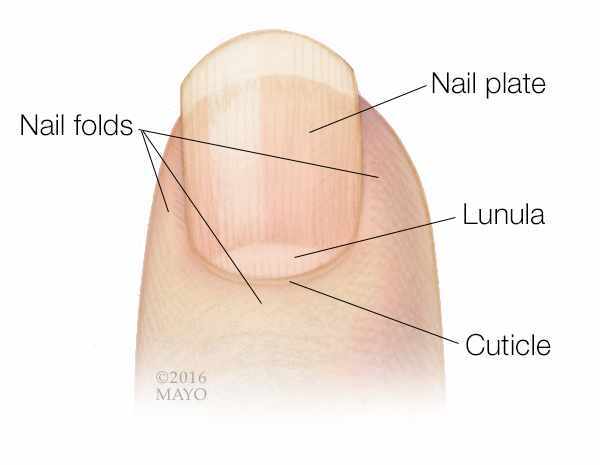 They are made up of layers of the protein keratin and grow from the area at the base of the nail under your cuticle. 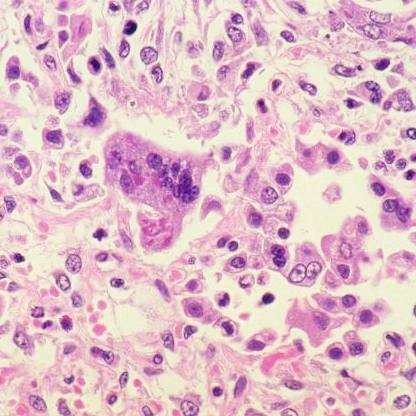 As new cells grow, older cells become hard and compacted, and eventually are pushed out toward your fingertips. Healthy nails are smooth, without ridges, grooves, spots or discoloration. Fingernails may become weak or brittle due to harsh conditions. For example, regular use of nail polish remover that contains acetone can wear nails down over time. Repeated exposure to very hot or very cold temperatures also can be hard on your nails. Frequent contact with chemicals, such as those in many cleaning products, may weaken nails. If your nails are immersed in water for long periods of time, that can make them more prone to splitting. To help make your nails stronger, be as gentle as possible with them. Wear gloves when you wash dishes or handle cleaning products. If you use nail polish remover, choose one that is acetone-free. Use a daily moisturizer on your nails and cuticles. Applying a product designed to harden nails also can help them resist tearing and splitting, and may make them stronger. Weak nails sometimes can be the result of an infection. To prevent bacteria from growing under your fingernails, keep them clean and dry. Don’t bite your fingernails or pick at your cuticles. These habits can injure the nail bed, allowing bacteria or fungi to enter and cause an infection. If you have a hangnail, carefully clip it off. Don’t pull it off. You might rip live tissue along with the hangnail, causing damage and raising your risk of infection. Keep your fingernails neatly trimmed and round the tips in a gentle curve. If you want a manicure, choose a salon that displays a current state license. Work only with a technician licensed by a state board. 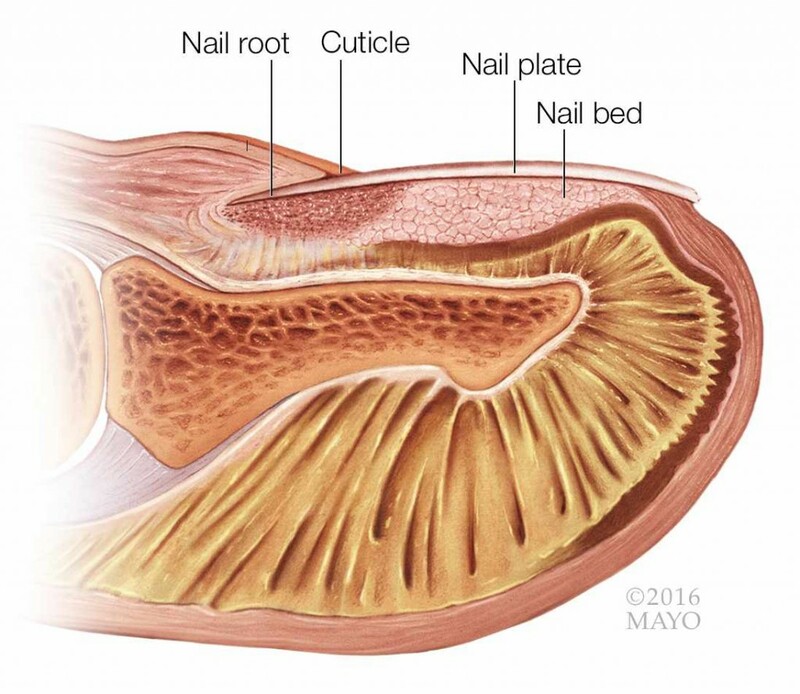 Don’t have your cuticles removed during a manicure. That can lead to a nail infection. Also, make sure your nail technician properly sterilizes all tools used during your manicure to prevent the spread of infection. If your efforts to strengthen your fingernails don’t help, or if nail problems seem to be associated with other symptoms, see your doctor or a dermatologist. He or she may recommend the nutritional supplement biotin. Some research suggests it might help strengthen weak or brittle fingernails. Depending on your medical history and overall health, among other factors, your doctor also may conduct a more comprehensive evaluation to see if weak nails could be related to another underlying problem. 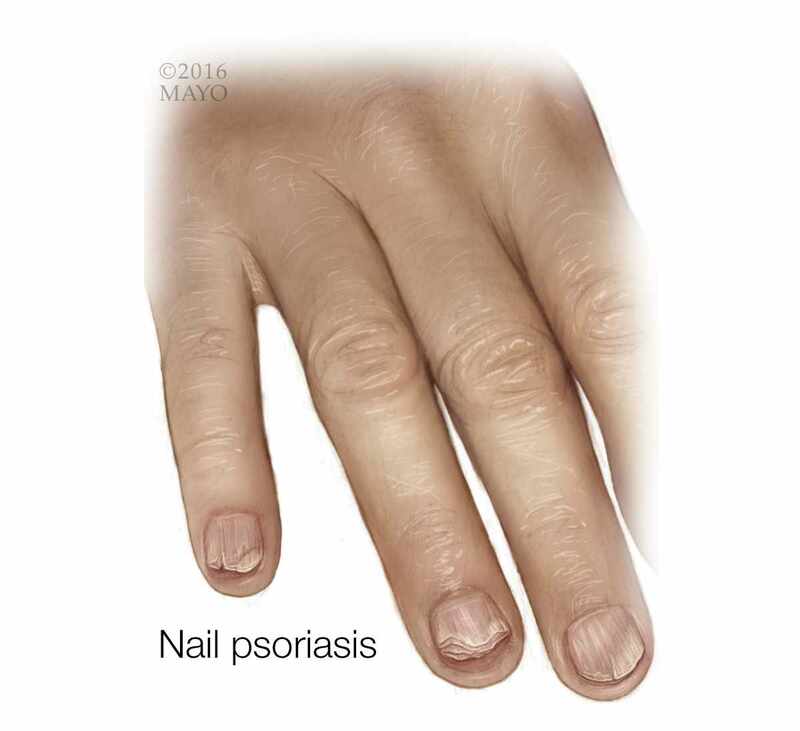 For example, some nail changes may point to a skin disorder that can affect the nails. These could include, to name just a few: psoriasis, a common skin disease that causes skin cells to rapidly build up; lichen planus, an inflammatory condition that can affect your skin; and dermatitis, another inflammatory skin disorder. All of these can show up in your nails.